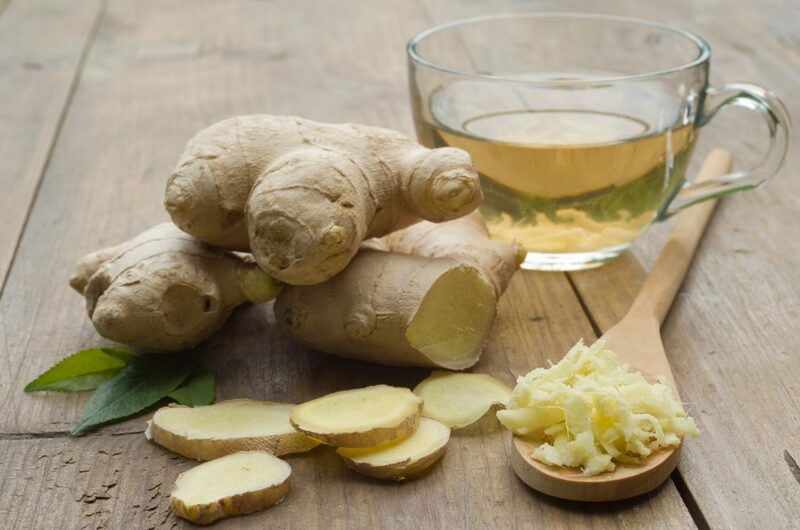 Ginger is used in traditional and Western healing systems to make tea because it has powerful health benefits. In the East, ginger is used in Chinese medicine to raise the Yang, or hot energy. Also, in India, Ayurveda denotes ginger as a universal medicine. For example, ginger tea is known to relieve nausea, loss of appetite, motion sickness and pain. 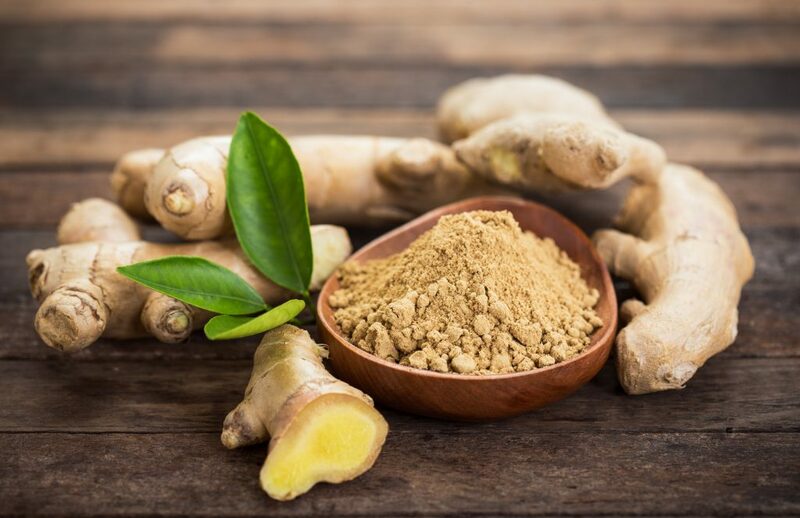 Ginger is a plant belonging to the Zingiberaceae family, alongside cardamom and turmeric. The plant grows in hot humid climates; India and China are the world’s top producers. Most relevant, you can consume the rhizome or root of the plant raw, powdered, dried, juiced or in oil form. The root is full of nutrients and bio-active compounds that have powerful health benefits. Also, it is high in a substance called gingerol, which is an anti-inflammatory and an anti-oxidant. effective in treating nausea such as sea sickness, motion sickness, morning sickness, post surgery nausea and chemotherapy related nausea. Finely chop unpeeled a piece of ginger about 2 inches long and place in a pot with 2.5 litres of water. Bring to a boil, reduce the heat and simmer for 15 minutes. Strain or let the ginger settle to the bottom of a thermos or tea pot. Sip hot ginger tea throughout the day in cold weather, or drink a cup of cold tea before meals in warmer weather. Ginger treats Vata imbalances such as digestive problems. It improves digestion, absorption and elimination. Because it intensifies the digestive fire, which is known as Agni, the root helps Kapha stimulate slow digestion and dull taste buds. Avoid drinking large amounts if your Pitta is out of balance, because the tea can slightly increase Pitta. The information in this article is not a substitute for professional medical advice, diagnosis, or treatment. Consult a qualified health provider with any questions you may have regarding a medical condition and before undertaking any diet, supplement, fitness, or other health program.